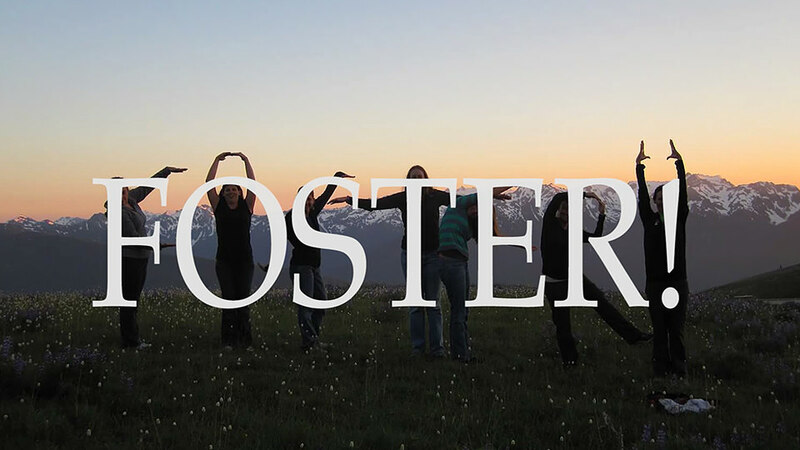 The application period for the 2019 Dr. Nancy Foster Scholarship Program has closed. The 2020 application period will open in October 2019. Exact date TBD. 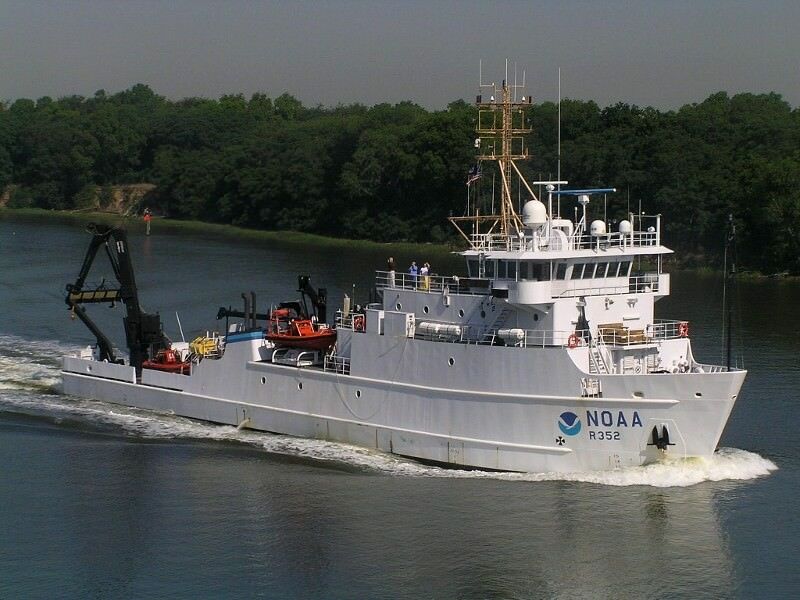 The National Oceanic and Atmospheric Administration's (NOAA) Dr. Nancy Foster Scholarship Program recognizes outstanding scholarship and encourages independent graduate level research -- particularly by female and minority students -- in NOAA mission-related sciences of oceanography, marine biology and maritime archaeology, including all science, engineering and resource management of ocean and coastal areas. Scholarship selections are based on academic excellence, letters of recommendations, research and career goals and financial need. In order to have a competitive application for the Dr. Nancy Foster Scholarship Program, it is recommended that you review the following bullets to assess whether or not you should apply for this scholarship. Your research proposal aligns closely with NOAA's mission, with particular emphasis on meeting the science needs of the NOAA Office of National Marine Sanctuaries. This is 20% of your application score. Your financial need statement documents a strong financial need due to challenges, hardships, or other information through a compelling personal narrative. This is 25% of your application score. You (likely) have exceptional letters of recommendation. This is 10% of your application score. Historically, proposals that do not support the science needs of NOAA's National Marine Sanctuary System do not rank as high. If you are in the last year of your Masters or Ph.D. program, it is not advised to apply for this scholarship. Who can apply for the Scholarship? May only new students apply? May I apply if I am currently applying to graduate programs? Is this an internship? May I upload more than two letters of recommendation? How do I fill out the Standard Form 424 (SF-424)? Her Ph.D. studies will focus on tracking climate change impacts on the deep ocean in Cordell Bank National Marine Sanctuary. Her Ph.D. studies focus on quantifying predator-prey dynamics between two shark species in Florida Keys National Marine Sanctuary. Her Ph.D. studies will focus on hypoxia (lack of oxygen) in Greater Farallones and Cordell Bank national marine sanctuaries. Dr. Foster was a marine biologist known for her science-based conservation of coastal aquatic life. Dr. D. James Baker, the former Administrator of NOAA, asked Dr. Foster to be the new head of National Ocean Service (NOS) in 1997. During her short stay at the National Ocean Service, she increased the agency's strength and stature, and positioned NOS to lead the nation in coastal stewardship. The reinvention and invigoration of NOS, completed in 1999, was conceptualized and developed under her guidance. The NOAA Ship Nancy Foster (R 352) commissioned May 10, 2004. 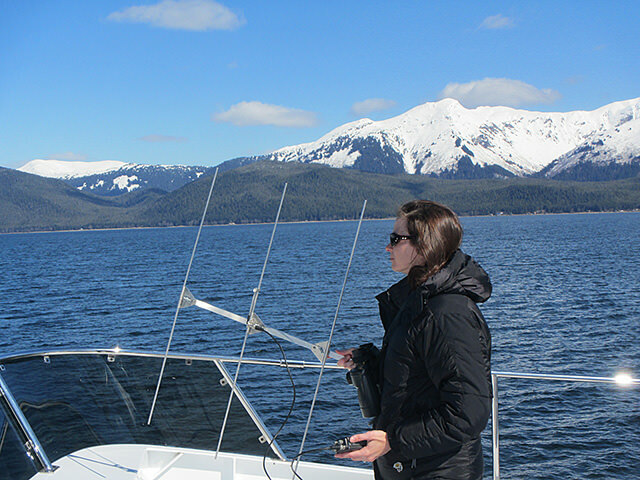 Dr. Nancy Foster Scholars can expect support by NOAA throughout their scholarship experience, as well as help to create a pathway to a future career. NOAA staff will mentor and foster collaborative experiences for each scholar. Through hands-on research, policy and education, the National Marine Sanctuary System provides a classroom away from universities and colleges to allow for students to experience real world science in some of the United States most special underwater treasures and to become ambassadors for NOAA and the Office of National Marine Sanctuaries. Dr. Nancy Foster Scholarship Program applicants are encouraged to document how their research activities support NOAA's mission, particularly the mission of the NOAA Office of National Marine Sanctuaries, and the science priorities and specific needs assessment of the National Marine Sanctuary System.